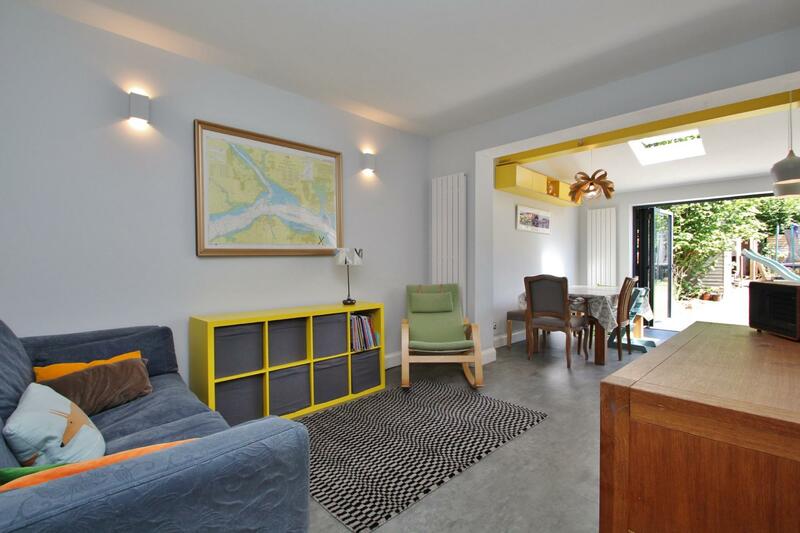 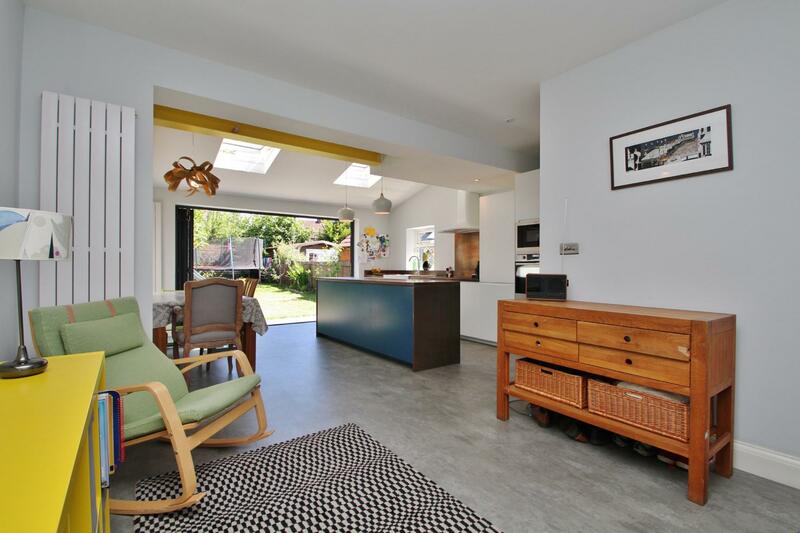 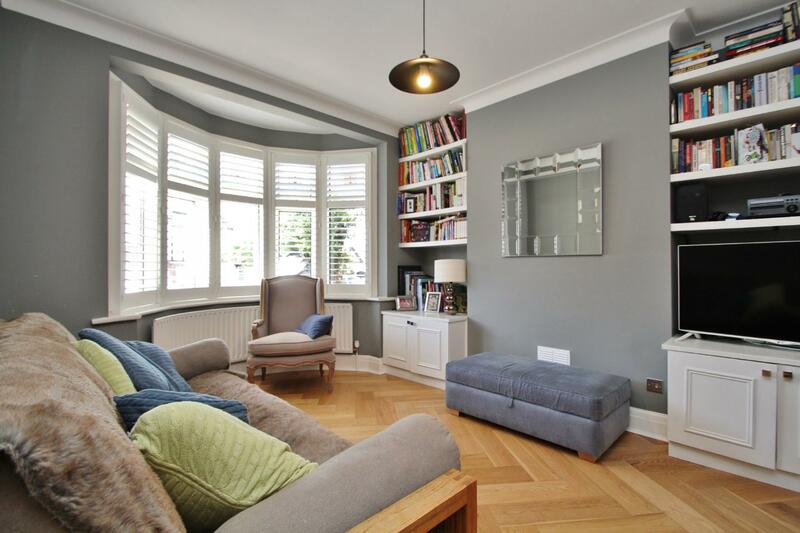 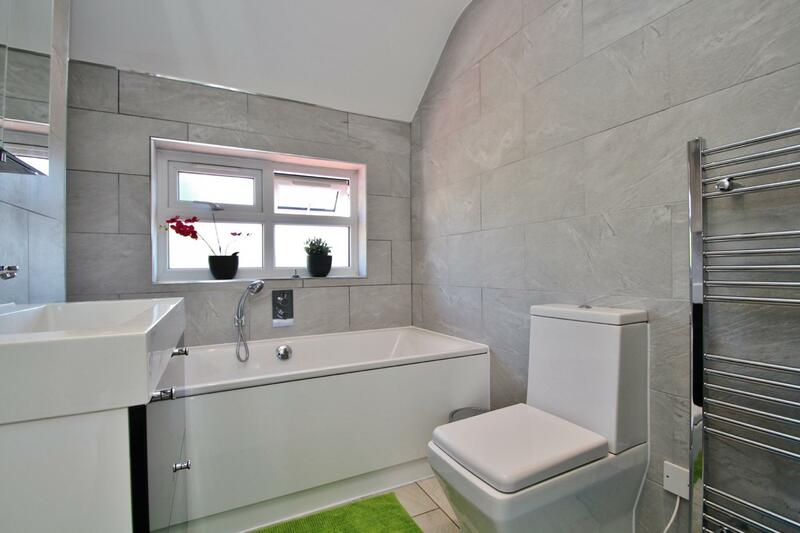 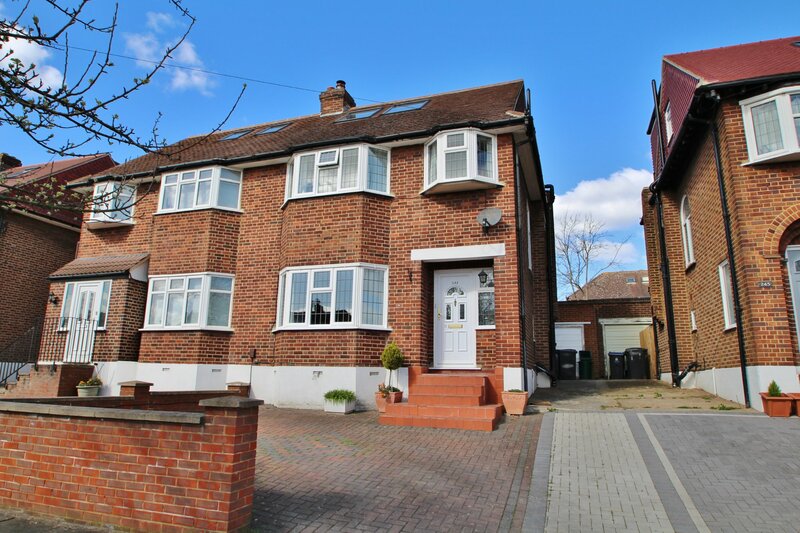 Beautifully presented throughout is this recently refurbished, three bedroom semi-detached family home. 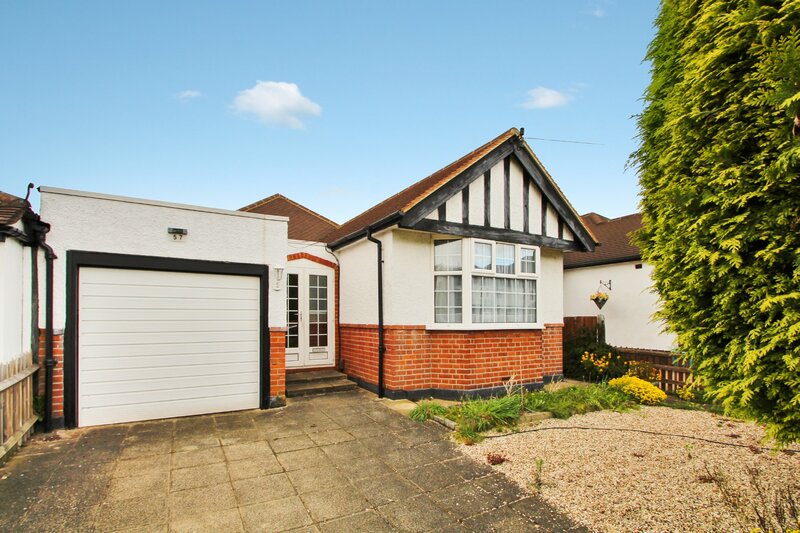 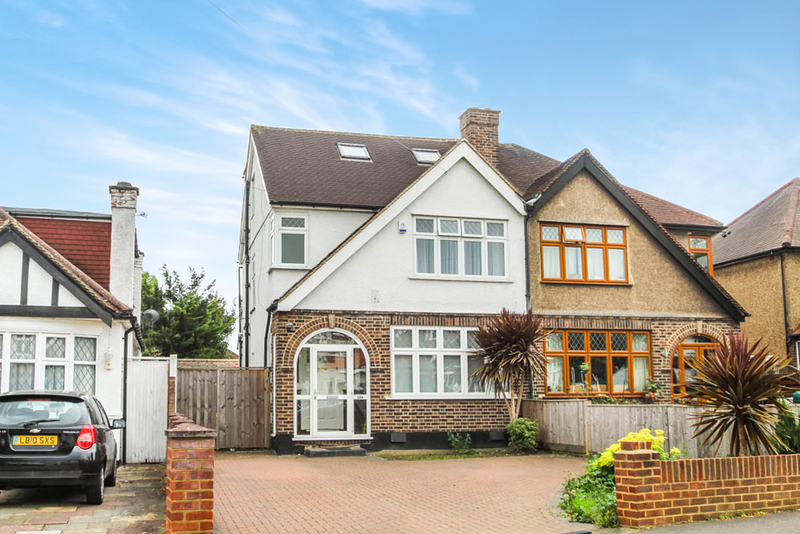 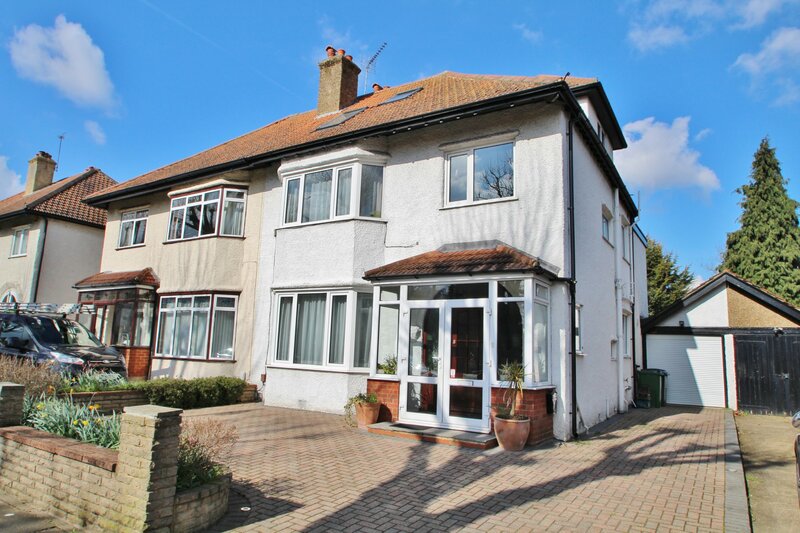 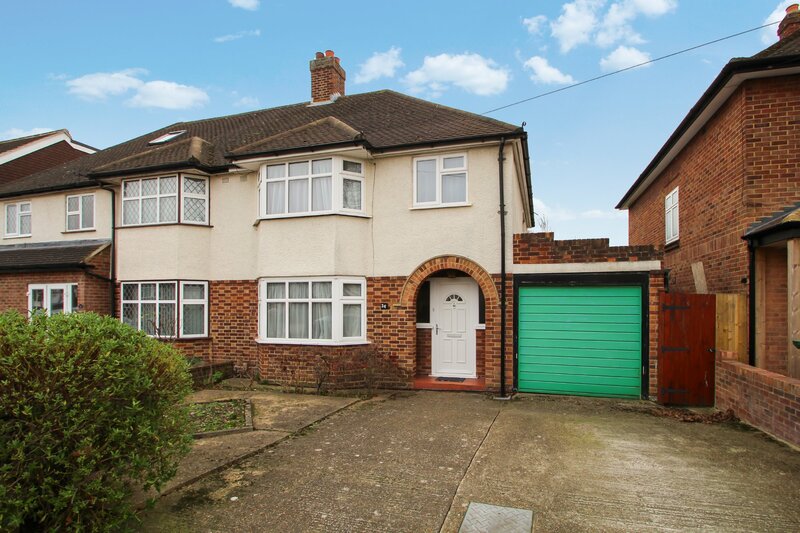 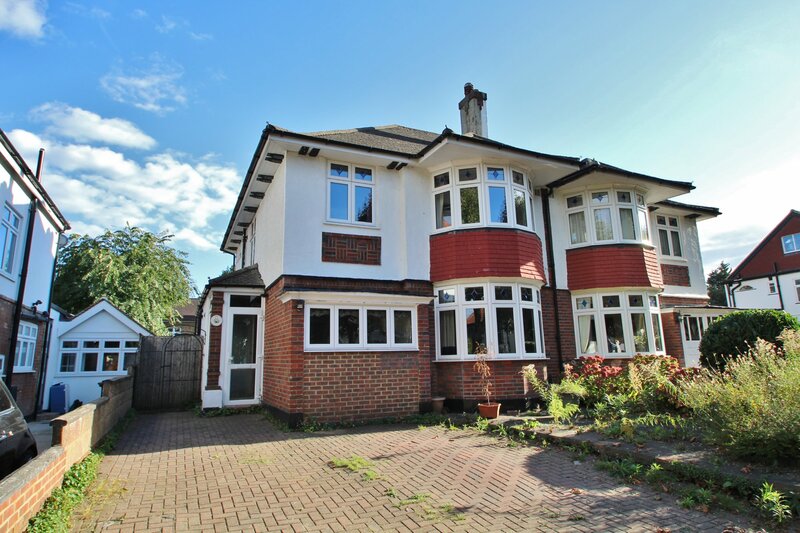 Located on a quiet residential road with in the catchment of good local schools, this bright and spacious property has been extended to offer substantial living accommodation. 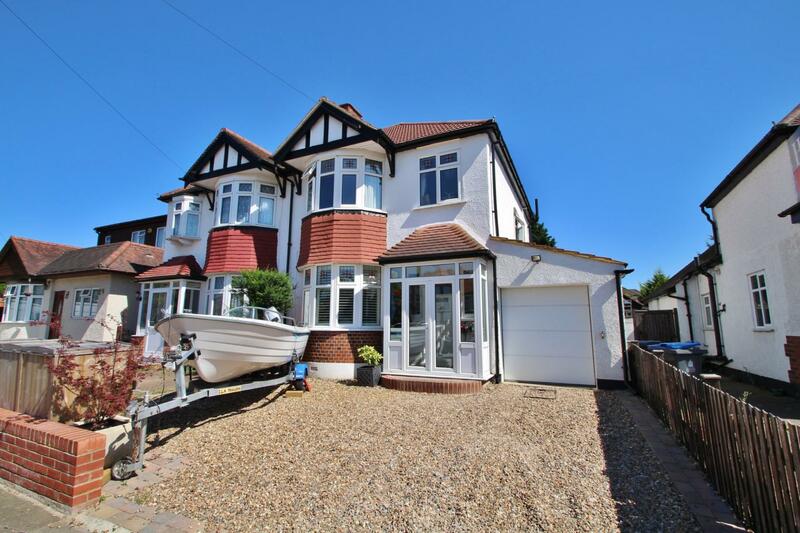 The property comprises entrance porch, hallway, downstairs W.C./utility room, front reception room with large bay window, and an extended open-plan living/kitchen/dining room. 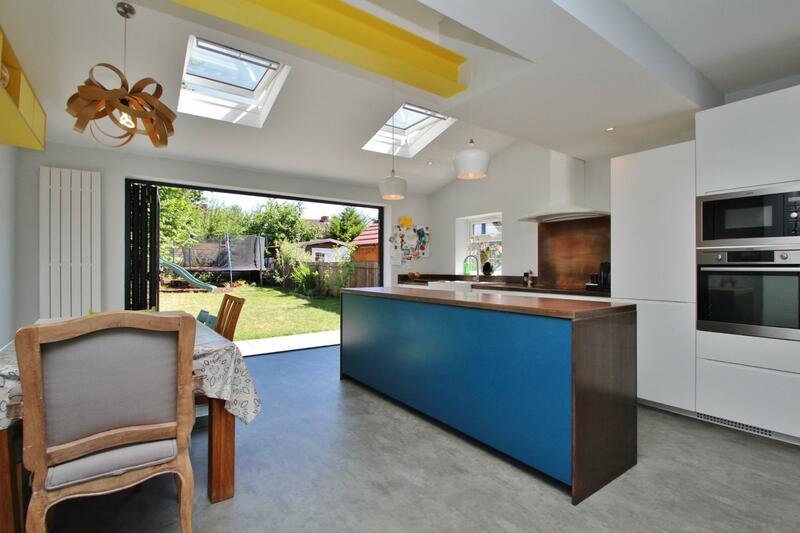 The bespoke kitchen extension offers a modern and contemporary feel including copper work surfaces, integrated appliances, skylights and bi-folding doors leading to the garden. 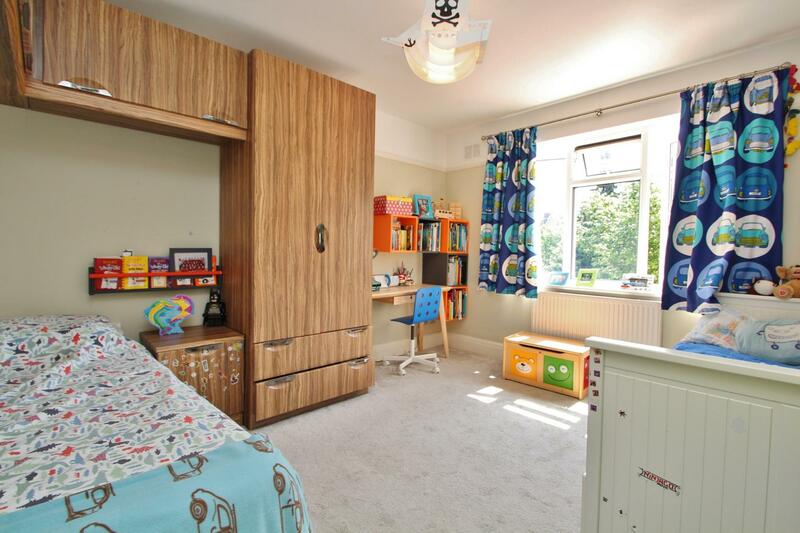 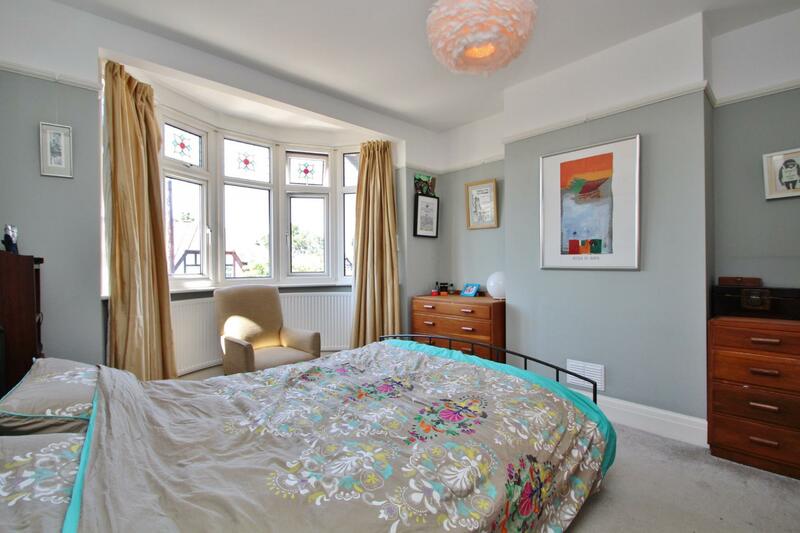 Upstairs there are two double bedrooms, single bedroom/study and a family bathroom. 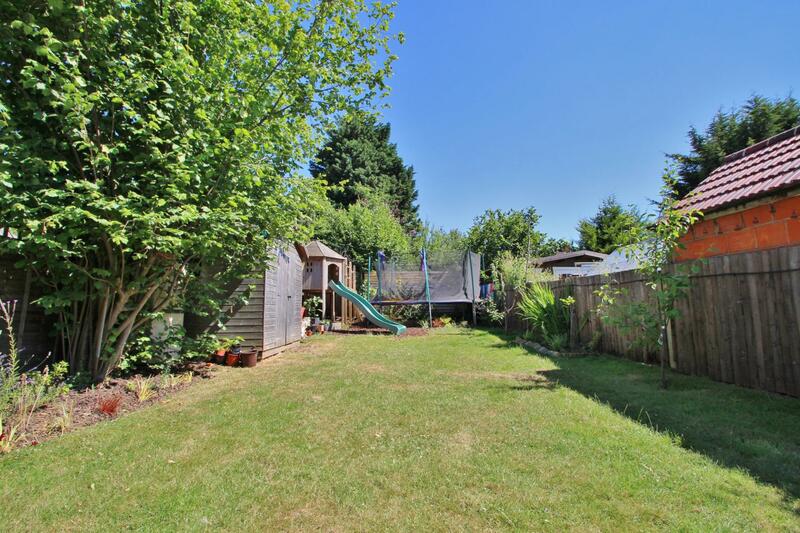 Outside there is a sunny South-West-facing garden with storage shed to the rear, a garage to the side and off-street-parking to the front of the property. 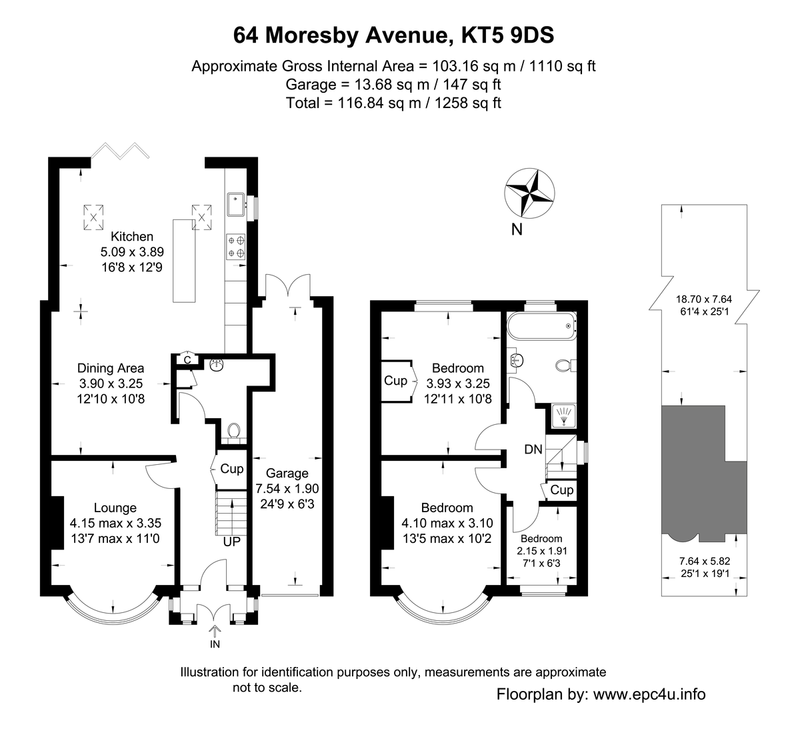 This property also offers potential to extend (STPP).